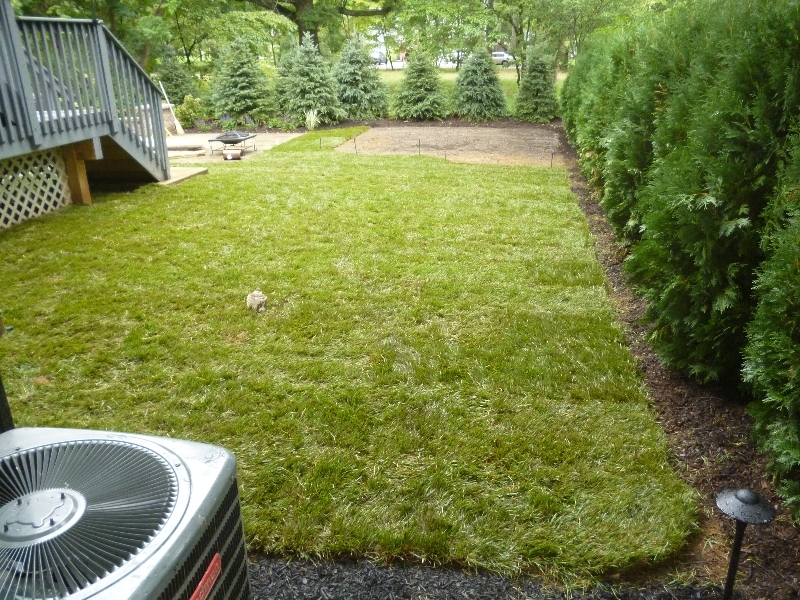 Water is one of the key components in executing a successful landscape installation. The experts at Smitty’s Landscaping and Irrigation will design and install a custom irrigation system to ensure the successful growth of all your plants and lawn without wasting water. We consider plant type, soil type, and the amount of sunlight to determine how much water each zone will receive. Our professional team takes extra care while installing the system around existing plant material and leaves every job in perfect condition.